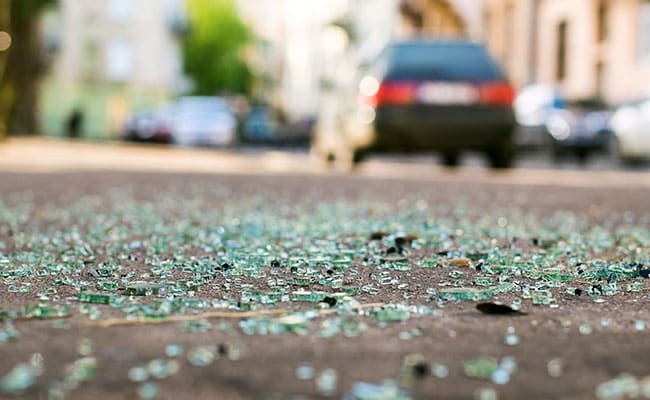 Several people were killed when a train operated by a subsidiary of French industrial group Bollore in Benin collided with a speeding bus, authorities said on Wednesday. COTONOU: Several people were killed when a train operated by a subsidiary of French industrial group Bollore in Benin collided with a speeding bus, authorities said on Wednesday. The Benirail train was travelling on the railway that runs from the capital Cotonou to the northern city of Parakou when it collided with the bus, which was exceeding the speed limit, early on Tuesday morning, Ramani Kassoumou, a senior official at the National Centre for Railway Security (CNSR), told Reuters. Interior Minister Sacca Lafia said the accident caused "several deaths" but did not offer specifics. Hospital sources in the city of Save near where the accident occurred said at least four people had died and another 30 were injured. Bollore is the operator and largest stakeholder in Benirail, with the remaining stake held by the Benin and Niger governments and other private investors. A Bollore spokesman in Benin could not be immediately reached for comment. At least 79 people were killed in a crash in Cameroon last October on a train operated by Camrail, also a Bollore unit. Bollore declined to comment on the report at the time.